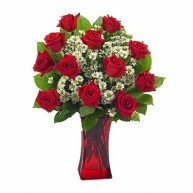 Roses are the epitome of love and romance in the floral world. 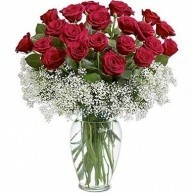 Send roses to say ‘Happy Valentine’s Day,’ ‘Happy Mother’s Day!’ or a simple ‘I love you.’ When it comes to flowers, roses suit any occasion. 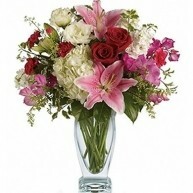 Sending flowers in the spur of the moment feels wonderful. 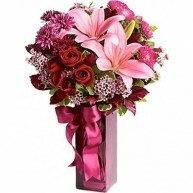 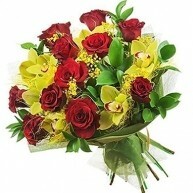 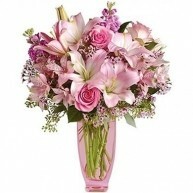 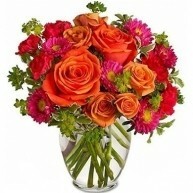 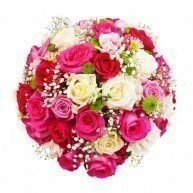 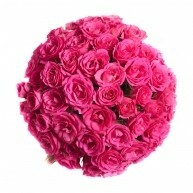 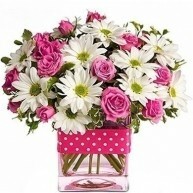 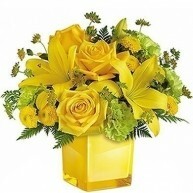 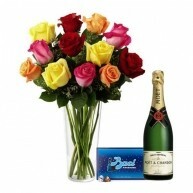 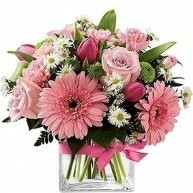 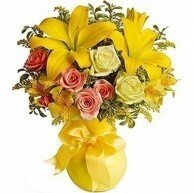 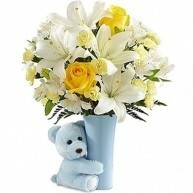 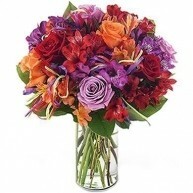 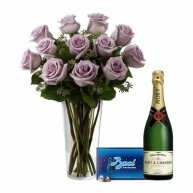 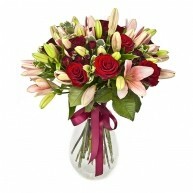 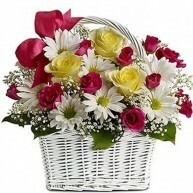 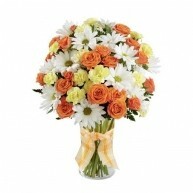 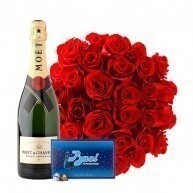 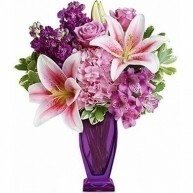 If you place your order by 1pm we will deliver your flowers on the same day. 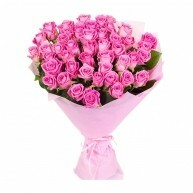 Be spontaneous and surprise someone you care about today! 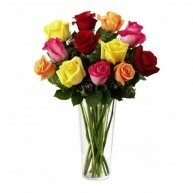 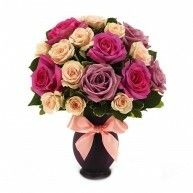 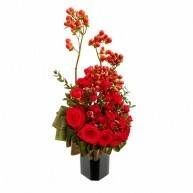 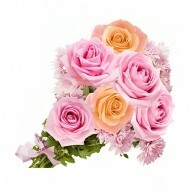 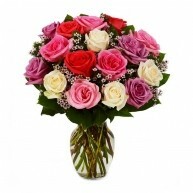 Depending on the color or the number of roses in a bouquet, they can express varying meanings and depths of love. 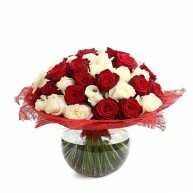 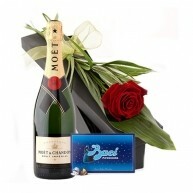 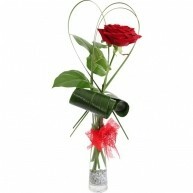 If you fell in love at first sight then send a single rose - we have one in a presentation box. 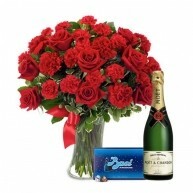 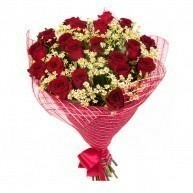 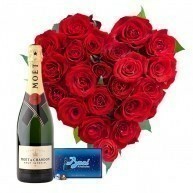 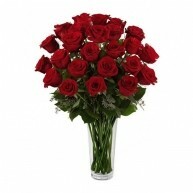 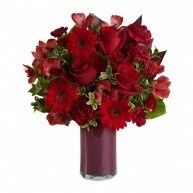 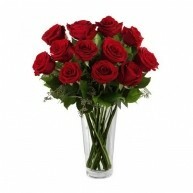 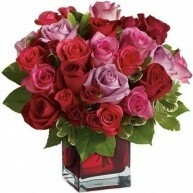 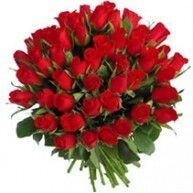 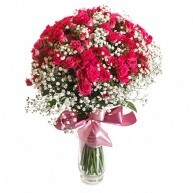 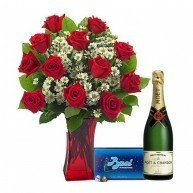 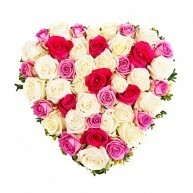 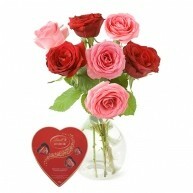 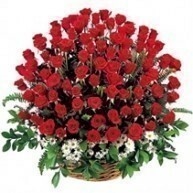 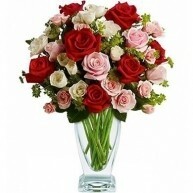 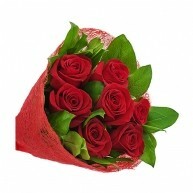 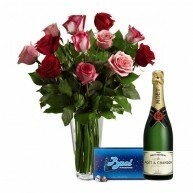 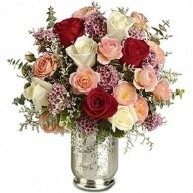 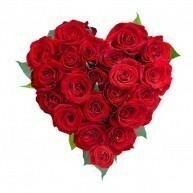 To say ‘I love you,” send 3 red or pink roses or 100 roses to show total devotion to the person you love. 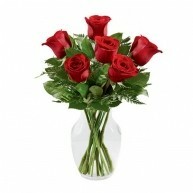 Our florists pick only the freshest, most perfect roses. 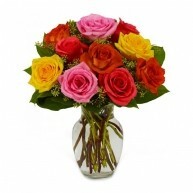 Each bloom is hand selected daily from the fresh flower markets. 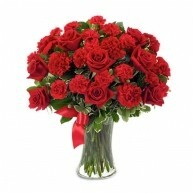 We guarantee superior quality for all the roses in our bouquets. 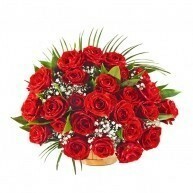 • Red roses if you are crazy in love. 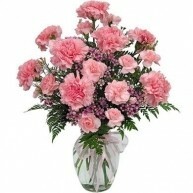 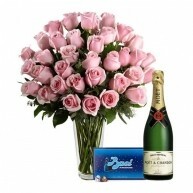 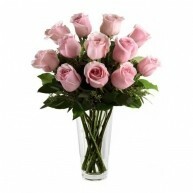 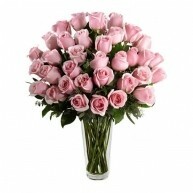 • Pink roses for a mature affection or admiration of someone special. 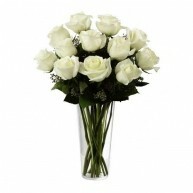 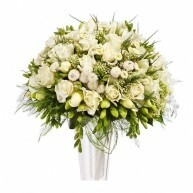 • White roses symbolize innocence and are perfect for weddings. 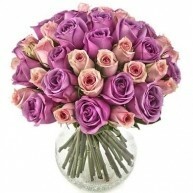 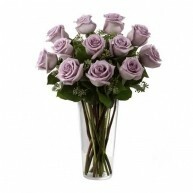 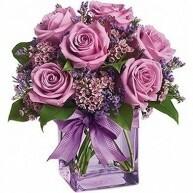 • Lavender roses are for those enchanted by a love felt at first sight. 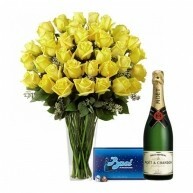 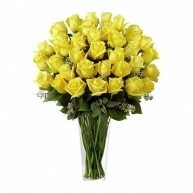 • Yellow roses if it is a valued friendship you wish to honor. 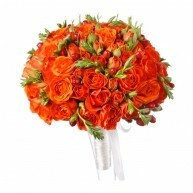 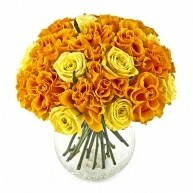 • Orange roses are the perfect choice when you want to share excitement or show passion for something. 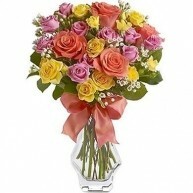 • Peach roses express gratitude and sincerity. 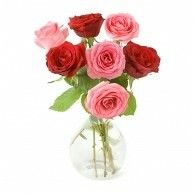 If you have closed a business deal include these roses in your bouquet.